Will Winter ever decide if it’s coming or not?! 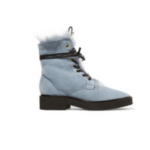 This (continual) heat wave is literally not ok anymore, we want jumpers and snuggly socks and to bust out our super luxe snow boots already! Ok, you got it. 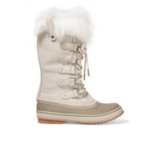 This week we are looking at snow boots. Which have their functionality as well as style element to them! We are in love with some of the pieces out there right now! So as with each week, we have trawled the internet and ended up on Net-A-Porter (AGAIN!) 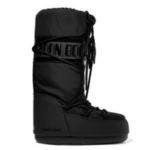 to find the most luxurious snow boots out there. 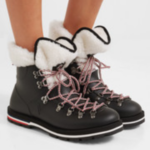 Top of our list are the Moncler boots, which will work as casual wear should you not really be stepping through any snow this year. 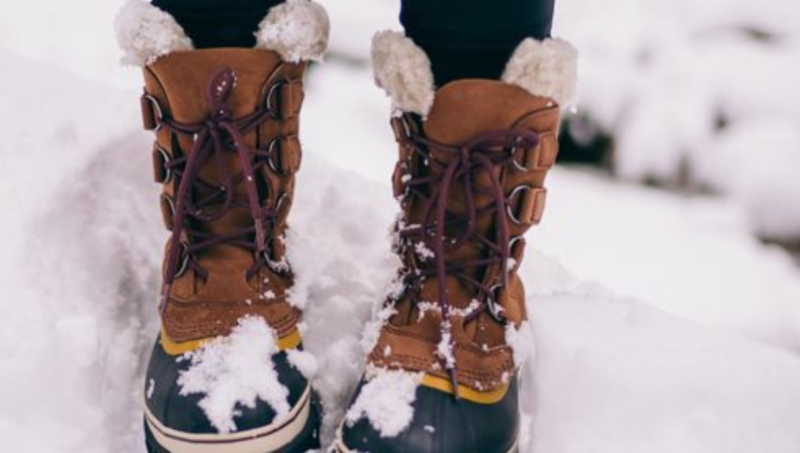 Your snow boots can be a fashion statement you know! But we don’t recommend popping out for a lunch with the girls in Moon Boots ok. The line has got to be drawn somewhere! TOBI – Let’s Get It! 🙌 60% Off Memorial Day Sale! Previous story The provisional schedule for LFWM is now online!